The LEVO C3 has led the way in power standing wheelchairs for over a decade. 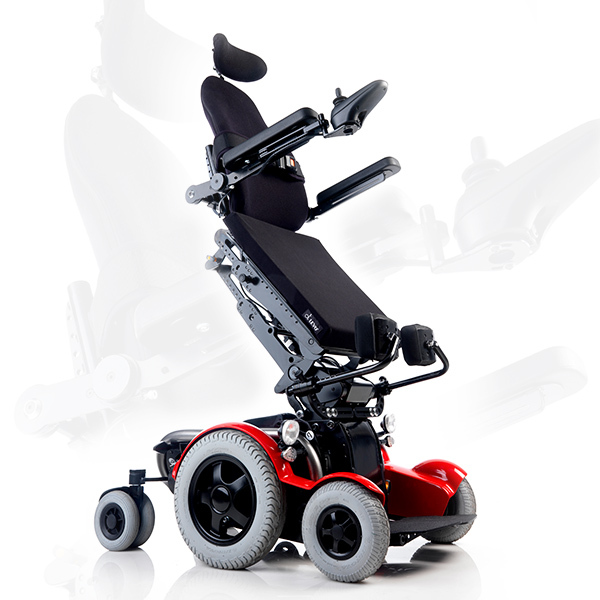 This compact and agile mid-wheel drive power wheelchair allows you to stand effortlessly with a single electronic command. Featuring the latest generation of our Low Shear system, the transition from seated to standing is smooth and simple, allowing you to experience unparalleled stability and comfort while driving in the standing position. 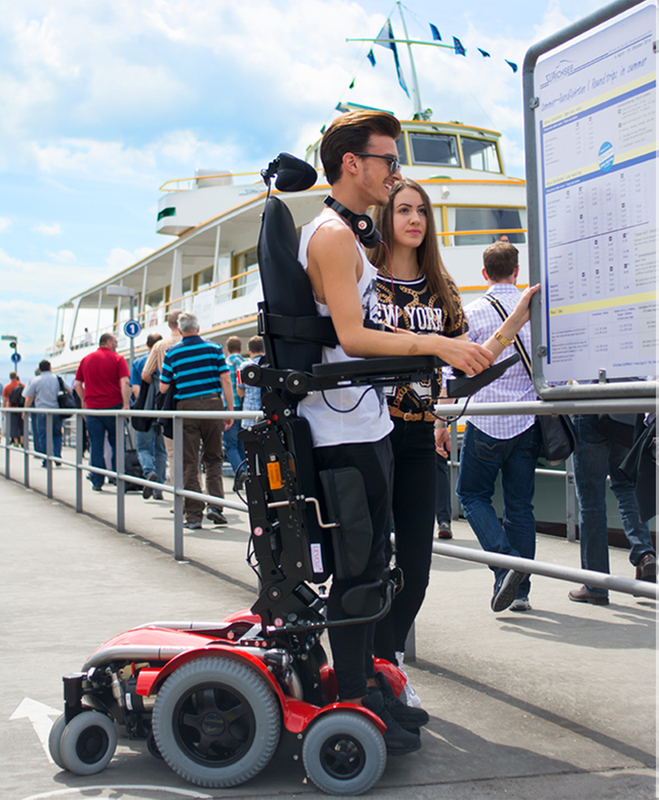 A single electronic command to the C3 allows you to rise effortlessly to a liberating standing posture. This command can originate from our standard joystick, optional joystick with color display, or from any of our available alternate control input devices. Choose which of these controls works best for you and we can custom-program the drive characteristics to meet your specific needs. Equally simple is the ability of the C3 to transition smoothly to the standing position without the need for any complex programming to checkpoints. The seat, backrest and legrest simply work in concert to elevate the user in one continuous sequence of motion from any position. 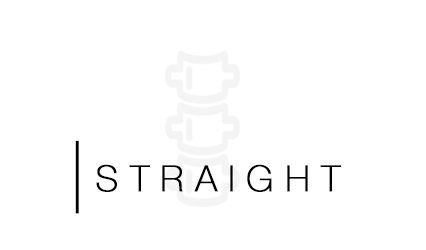 Our patented Low Shear system stands you comfortably with virtually no shear. All of the seating components remain where desired and do not migrate to new locations, resulting in reduced shear concerns and eliminating the need to readjust the body and clothing as you stand and sit back down. When fully extended in the LEVO C3, the user’s ankles, knees, hips and shoulders are all in alignment, “straight as an arrow.” Additionally, the seating system’s tilt feature provides even greater functional benefit. When the system is vertical and tilted forward, it delivers a 90° standing angle perpendicular to the rolling surface. This further extends your reach and capabilities and provides you unprecedented access to your everyday environment in the workplace and at home. Standing is freedom–the freedom to interact eye to eye with family, friends and relatives anytime and on demand. Standing is the freedom to get vertical, stretch and take in the wonderful world that surrounds you, and, with the LEVO C3, now you can drive around as you do so. Standing means freedom and relief from chronic pains and illness associated with a compacted seated position. Go ahead: Make your stand in the LEVO C3. 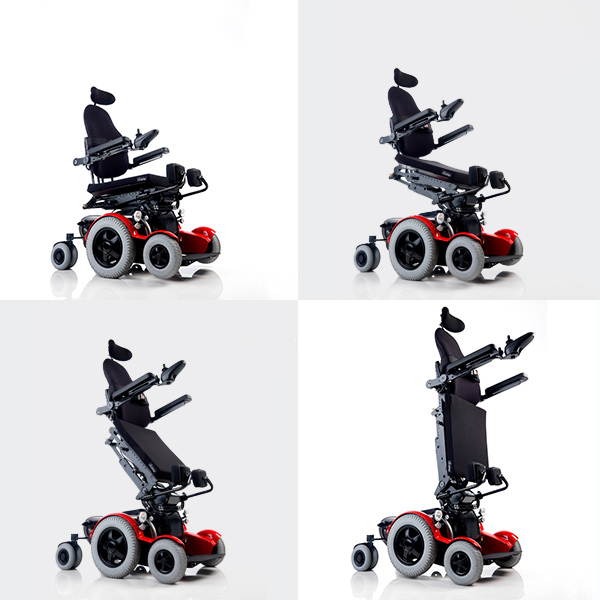 The C3’s integrated design features technology enable you to have the best of both worlds – a compact and maneuverable standing wheelchair, that gets you where want be and get things done in style and comfort. 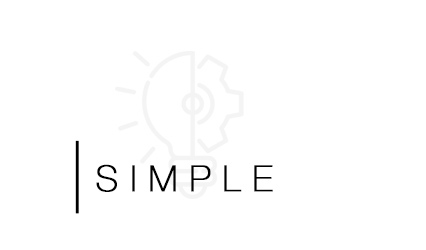 Certain dimensions are possible to customize according to the requirements of the user. Maximum Client Weight: 136 kg (300 lbs. Looking to learn more? Contact Us! Why are you interested in a standing wheelchair? Which LEVO model are you interested in learning more about? How did you hear about LEVO?